You Deserve to Poop In Peace. Have you ever had to set your phone on a filthy bathroom floor? 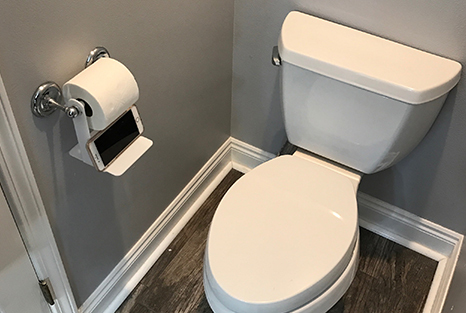 Have you ever dropped your smartphone into the toilet and had to fish it out with your bare hands? Well, we have. That’s why we invented Loo Shelf. 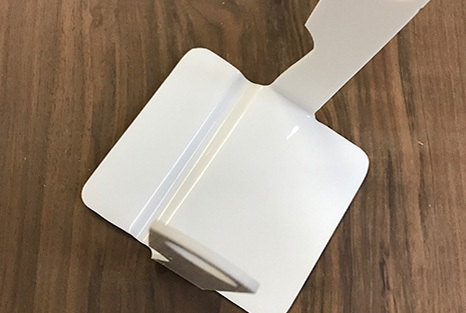 Loo Shelf is a safe and sanitary shelf for your phone that hangs from your toilet paper holder. It’s a clean, convenient, and cost-effective way to insure the safety of your phone. The average person spends 85 to 90 hours on the toilet every year. 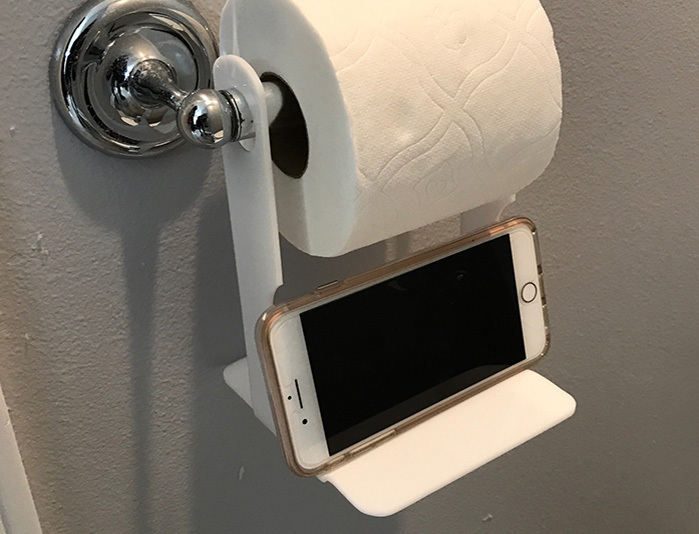 Shouldn’t that time be spent relaxed and not worried about where to put your phone? 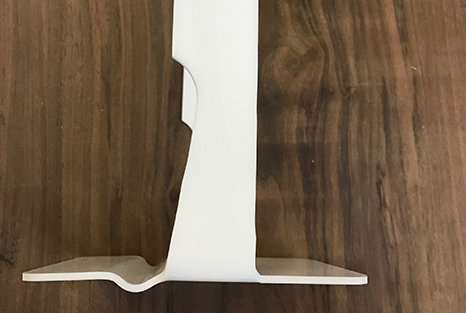 Pre-Order Your Loo Shelf Today!